Our team of dental professionals pride ourselves on remaining at the forefront of developments within the dental industry. From our Honeysuckle Drive dental suite we strive to provide our patients with the most innovative and effective dental care available. By providing dental treatments with the use of dental lasers our team can endeavour to ensure that you achieve excellent oral health, as well as a beautiful smile with minimal discomfit and increased efficiency. 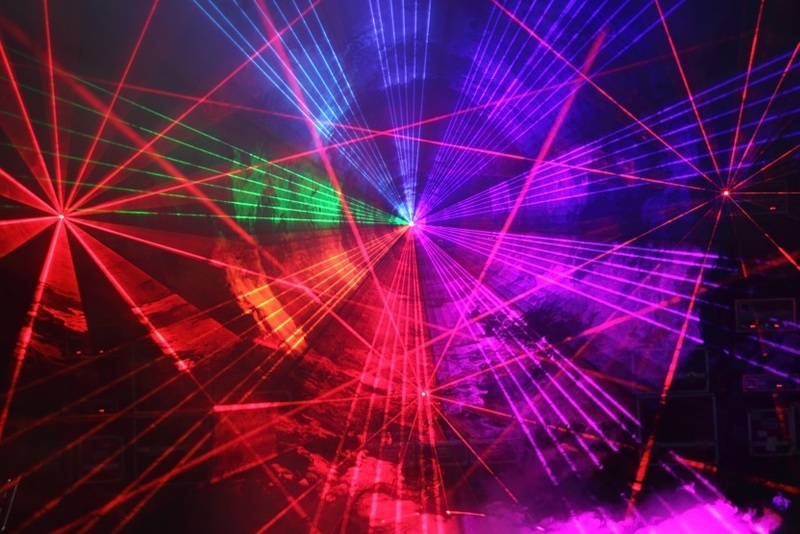 Lasers are used throughout our lives so commonly we rarely stop to think about their use. We benefit from the use of lasers constantly, from buying the ingredients for dinner to watching a DVD. In 1917 Albert Einstein himself began creating the foundations of the laser, cementing the modern day development of the laser. 97 years onwards lasers have defined many elements of our daily lives, as well as transformed how we here at Honeysuckle Dental think about transforming smiles. Forget dental drills, forget uncomfortable needles and forget extended healing times with the use of our dental lasers. During the 1960’s when the first functioning laser was put into practice the notion that the laser was a “solution looking for a problem” was coined. Despite this, lasers were used to assist in a number of different medical procedures and significant progressions were made in the use of medical lasers. In 1969 a ruby laser beam was sent to the moon, allowing scientists to measure the distance to the moon. While lasers have assisted in the development of much of what scientists understand about the world, they have also drastically transformed a number of areas within dentistry, such as oral surgery. Our team is committed to changing the perception of dental treatments and the way in which our patients think about achieving a beautiful, healthy smile. While many of our patients are often anxious about receiving dental work, dental lasers remove the need for needles and drills which is often the source of much of our patient’s anxiety when it comes to dental work. In order to change these perceptions and provide increased comfort, the dental professionals here at Honeysuckle Dental provide our patients with a range of treatments supported by the use of dental lasers. Each of our dental lasers is tailored to a specific dental function, allowing for specialised treatment with individualised results. The use of dental lasers can help to increase efficiency and comfort across a diverse range of our treatments. We offer advanced laser teeth whitening to ensure our patients receive the brightest smile possible, depending of course on the current condition and shade of their teeth. Using the KTP Laser, our teeth whitening procedure is fast and result driven. The KTP Laser is also effective for our soft tissue surgery procedures, allowing our team to perform soft tissue surgery with pinpoint accuracy and minimised discomfort. Dental lasers have also transformed the way our team perform restorative treatments, such as fillings and root canal therapy. Using dental lasers our team can perform fillings in a number of different teeth without requiring local anaesthesia. Dental lasers can also assist in correcting or enhancing the shape and appearance of your gums. Laser gum contouring is the process of reshaping your gums to elongate the appearance of teeth or create an even and straight gum line. The PAD Laser can also assist in addressing and correcting infected gums with our laser periodontics treatment. Dental lasers are also used in our hard tissue surgery in order to achieve effective results. The use of dental lasers is advantageous for a number of different reasons. Not only are dental lasers often beneficial, they are also completely safe and do not provide any harmful side effects. • Reduced treatment time: Dental lasers can help our dental professionals to perform traditional treatments quicker and more efficiently. Treatments that may have once been considered complex or time consuming, such as root canal therapy, can now be safely and quickly performed to get you smiling sooner. • Reduced healing time: By removing the typical need for scalpel incisions, dental lasers can minimise the trauma to the soft tissues in your mouth. This minimised trauma means the areas targeted by our dental laser can heal faster. • Pinpoint accuracy: The use of dental lasers also means that our team can perform our dental treatments with pinpoint accuracy. • Minimised discomfort: As the dental lasers remove the need for scalpels and offer pinpoint accuracy they also can minimise the discomfort felt by our patients. In some instances, the use of dental lasers can eliminate the need for local anaesthesia. The use of dental lasers often also means that your treatment will often be virtually bloodless. 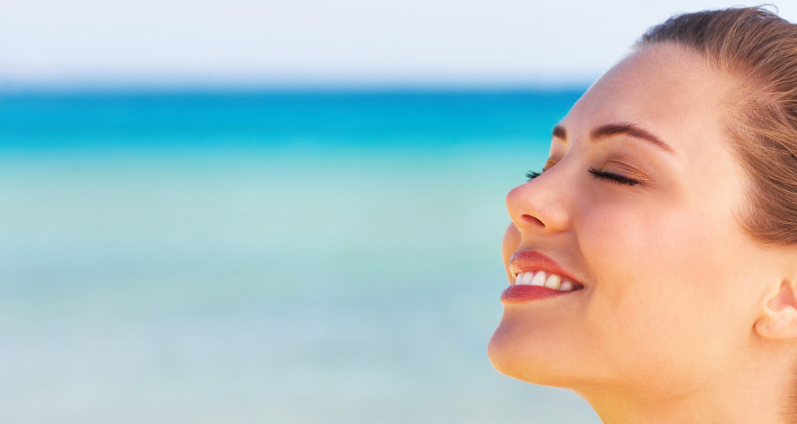 The benefits of dental lasers are available to all of our patients. During your initial consultation, we can discuss with you any of your dental concerns as well as provide you with a comprehensive check-up. After we have gained the necessary information, we can identify if the use of dental lasers is appropriate and tailor a treatment plan that will specifically address your individual concerns. To learn more about how dental lasers can help to improve the appearance and health of your smile, please contact our team today on (02) 4915 9230.